Your professional supplier of LLumar® Window Film. 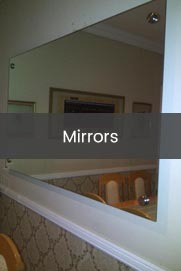 Windows, Glass & Tinting is a Pretoria based supplier of Glass, Mirrors and LLumar® Window Films. Windows, Glass & Tinting supply the best quality LLumar® Window Film for your glass and tintingrequirements. Window film is the ultimate in solar heat control, and during winter the window solar glass film serves as and added layer of insulation, which reduces heat and energy loss through your windows. This adds value, protection and comfort to your home. We have a large range of reflective and non-reflective quality window film available for decorative, residential, commercial and safety use. 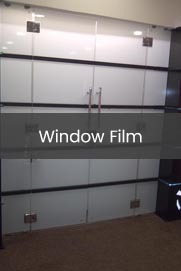 There is a vast array of glass treatment film products on the market. While some may look and feel the same, their structure, durability, and performance can be dramatically different. 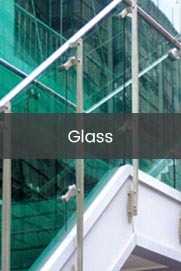 Advanced manufacturing processes, scratch-resistant coatings, and installation technology all unite to make LLumar® the world's undisputed leader in glass treatment film. LLumar® window films feature superior quality construction, comply with international testing standards and carry a factory-backed warranty. The best film requires the best technicians. Even the highest quality films will not perform well if they are not professionally installed. Installation when completed by a professional, is clean and convenient with minimal disruption to your home or business. Our technicians are LLumar® trained, accredited and backed by our national warranty. Windows Glass & Tinting is a LLumar® Accredited Architectural Installer (LLumar® AAI). SAGGA and LLumar AAI installer.